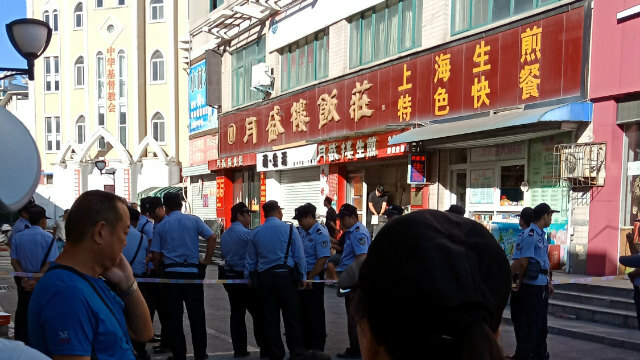 A government-controlled Protestant Three-Self church in Henan has been persecuted since 2015. In September, its main symbol – the cross – was destroyed. 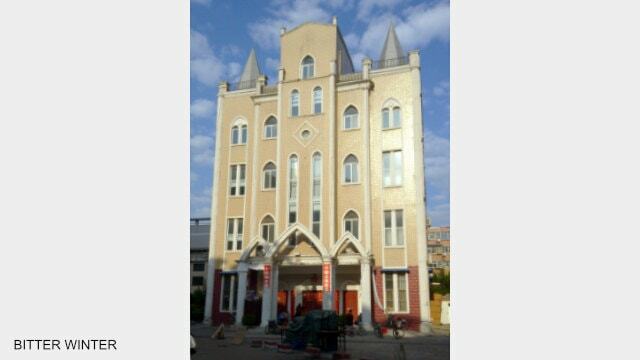 Bitter Winter has extensively reported about church crosses being dismantled across China, even from government-approved Christian churches. The authorities have ramped up their actions ever since the implementation of the revised Regulations on Religious Affairs in February this year. In August alone, at least 600 church crosses were taken down in Henan. The government-controlled Zhonghua Christian Church in central Henan’s Xinxiang city was sealed off already in 2015, and members of the congregation have been meeting on its veranda since then. 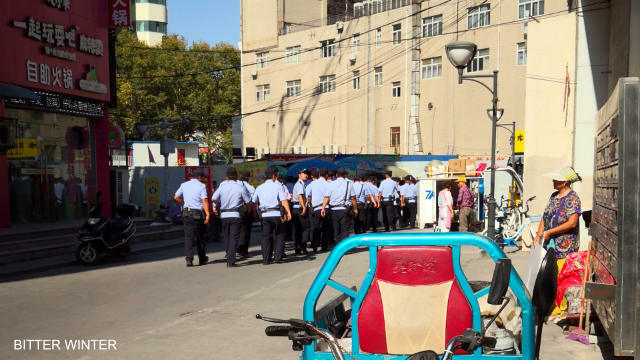 In the first week of September, believers were in a congregation when over a hundred personnel from the local Religious Affairs Bureau and police station showed up at the church. They forced the believers to disperse and later blocked the entrance to the church from all sides by putting up police tape. Police officers form a line to guard the church. Police tape was put up at the intersections leading to the church. When the authorities tried to bring in a crane to dismantle the cross, it was found that the crane’s arm could not reach it. And so, the cross was put on fire, with billowing smoke rising up. The Zhonghua Christian Church after its cross was burned. It took half an hour for the cross to burn. Six personnel used hammers to destroy the Chinese characters written on the perimeter walls of the church as well. Members of the congregation were hurt and angry at this blatant persecution of their faith.